From one musical to another. I am rather glad to be shifting away from ‘I’m Not There’ unto something completely different. Of course, a bigger part of me would rather be lost in ‘The Dark Knight’, but given that it’s release it’s not due until next month in Korea, I’ll have to make do with other options. And given that the belt has to be tightened (perhaps other factors are tightening the belt, rather than other way around, but that’s another story), I have plenty to fall back on with the DVDs. 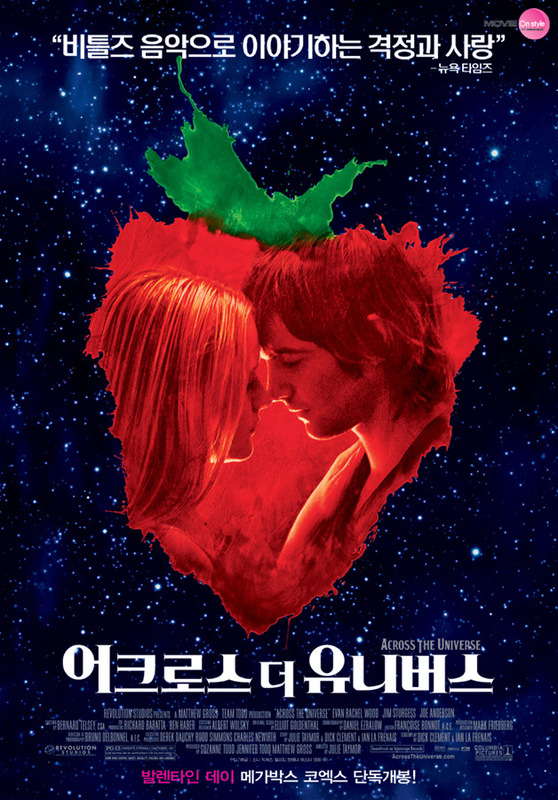 Under normal circumstances, I feel little desire to watch ‘Across the Universe’. Though I enjoy songs by the Beatles, I didn’t really get into them the way that my mother did. After the experience with the Bob Dylan movie, I feel that there is a need to further familiarise myself with the subject matter at hand, in order to get more enjoyment out of it. However, given how pushy some of my friends are (you know who you are), I’ve decided to give it a go. The intention, mainly, was to shut them up. The latest exhibition at the aqua centre proved to be a hit. Unfortunately, the movie shut me up quite a lot…because it has a cacophony of characters, an interesting storyline, and subliminal-ish messages that can be found. 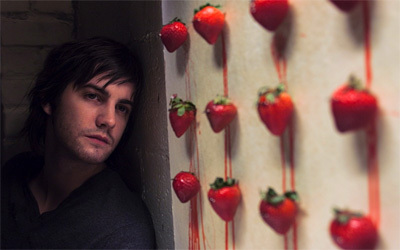 It starts with Jude (Jim Sturgess), a young man from Liverpool, England, who travels to America looking for his birthday father. Finding him, but not quite matching Jude’s expectations, he falls in with a group of fun-loving students at Princeton, lead by the charming Max (Joe Anderson). 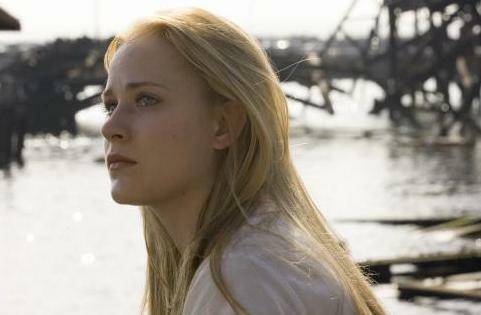 Bouncing around with them on their adventures, he falls in love with Lucy (Evan Rachel Wood). The events occur in the mid 1960s, around the time of the Vietnam War. Max, then, is drafted into the army, but refuses to go. By this time, he had dropped out of college, and settled in New York with their aspiring singer of a landlord Sadie (Dana Fuchs), the guitarist Jojo (Martin Luther McCoy) and Prudence (T.V. Carpio), a sexually-confused woman. Together, with Lucy and Jude, their lives reflects the turmoil of the time, especially on the war going on in Vietnam. The video remake of Coldplay's 'Yellow' was a success. Because of that, the film almost falls into the trap of becoming a political one. 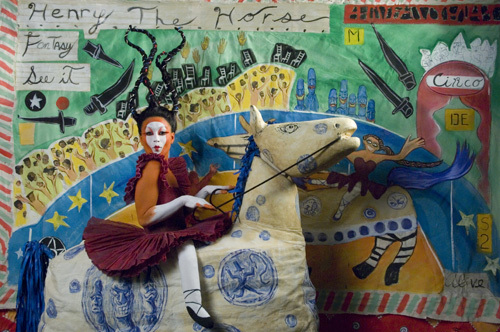 I say almost, because, despite being arguably the main theme at the forefront of the story, I think that Julie Taymor, the director, has wisely focused on the relationships between the group of characters. A wide and varied one it is, too, out of which you’re bound to have your favourites. Though I don’t know most of the cast here (with the exception of Evan Rachel Wood, stunning as ever), I think they do a good enough job of fleshing out their characters. With the exception of Jojo (who’s supposed to represent Jimi Hendrix), all of them are referenced after Beatles’s songs. And this is what the good crowd pay their good money for. The movie is nothing if not a 133-minute Friday prayer (complete with the sermons) aimed towards the Mekah of all things Beatles. Checking out the facts online, there were over 30 songs used in the making of the film. When I say used, I mean either referenced (“She came in through the bathroom window,” said Jude, after Prudence did just that), or sang. This is, after all, a musical, and one that is based on arguably the most popular and influential bunch of musicians of all time. If you come expecting lots and lots and lots of sing and dance numbers, you won’t be disappointed. The director accidentally CGed Helen Hunt into the shot. Which is why, not unlike ‘I’m Not There’, you need to be something of a Beatles maniac to get a lot out of it. Not that you won’t get much out of it if you’re not; it feels that every 3 minutes or so, someone, somewhere is launching into a song or obqliuely inserting a line from a song somehow. Julie Taymor may have done well not to put this film under the ‘politics’ category, but she did manage to assault my senses with an endless amount of Beatles trivia and hints. It’s like being in a meeting, and not quite knowing what everyone else is talking about. Speaking of the director, I do have to say that it struck me that the style remains rather consistent from ‘Frida’, her previous film. I also think that this film seems to draw upon a script and material that would also make for a rather nice stage performance. It’s no surprise, then, to discover that she does indeed have an extensive background in the theatre world. And when I say extensive, I mean ‘extensive’: she has lived for short periods in India and Sri Lanka as a youngster, and has also spent plenty of years in Japan, Indonesia and France, before returning to the good ol’ US of A. You’d wonder whether her parents were diplomats. Sri Garden didn't have enough budget left for the school production. In conclusion, I think that the film is one worth catching (I can hear my friend’s “See! I told you so!” in my head right now… 🙂 ). 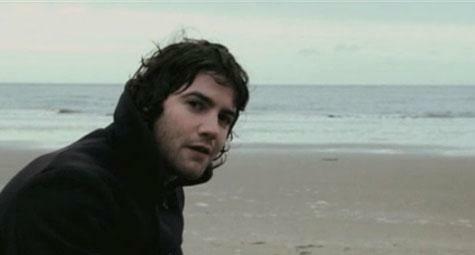 It helps that it is rather more linear and conventional in its storytelling compared to ‘I’m Not There’. The characters are simple and good-looking enough to follow, while the story dips one foot into the murky waters of subliminal political messages. However, it thankfully never plunges straight into the deep end of the pool. Instead, what we get is a colourful and eventful film (aided by a really cool ending). The common audience members (like me) would be able to follow it and enjoy it enough, with particular songs sticking in one’s head long after the credits rolled. To Beatles maniacs like my friend, however, it’s like realising that they can eat all the strawberries they want in the field. For free. Jo-Jo’s name (and character) is a reference to Come Together. Great review! The movie is incredible too. Or me. I can’t remember now. 🙂 Thanks.